What is a Domain Name (URL)? 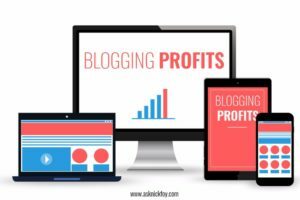 There are many parts to starting a blog such as selecting a website hosting company, choosing your domain name, installing WordPress, and picking out a website theme. 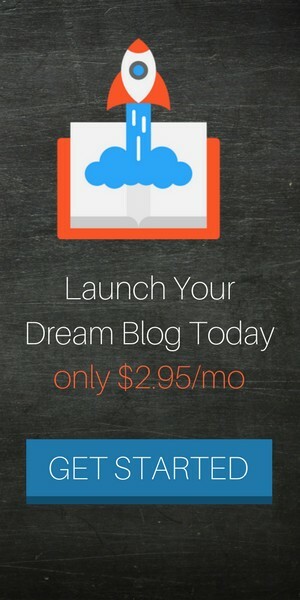 It can be quite confusing especially if you’re brand new to blogging. 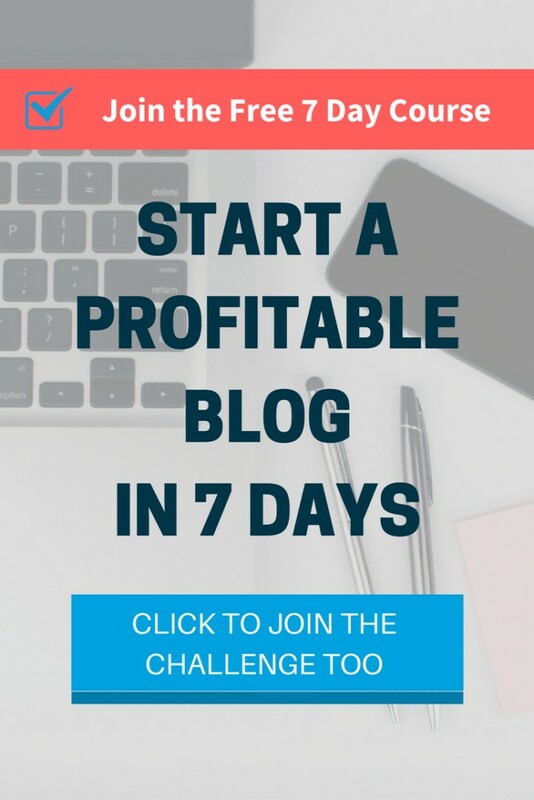 Today’s article will shed light on what a domain name is but if you’d like a simple resource to get you up to speed with this whole “new to blogging” thing, then check out my free 7 day email course, Launch Your Blog. Great question! A domain name is a unique address people can type into their web browser to be taken to a specific website that is registered under that domain name. In other words, it’s simply the URL you type in or visit when surfing the web. 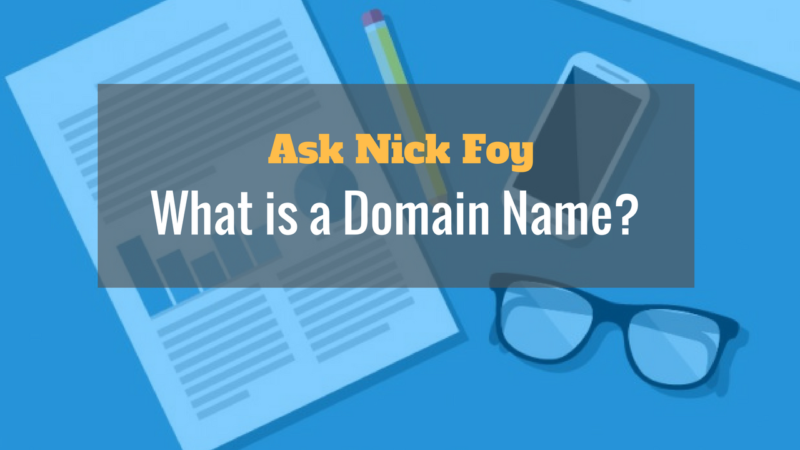 As a final example to clarify what a domain name is, my websites domain name is AskNickFoy.com and as you can see I chose to use the suffix .com because it is most common and I want to be easy to find by other people searching for my website. They may try AskNickFoy.com first before trying any of the other suffix extensions if I had made it something else like .org or .edu. Something technical to note that really doesn’t matter to you but you may be curious is that the internet is based on IP addresses, not domain names, so since everyone on the internet operates by domain names, the web servers require a Domain Name System server to translate the domain names of websites into IP addresses. Imagine if we used IP addresses instead of domain names! It would be hard to remember a list of numbers to type into your browser. It’s like the old days when everyone tried to memorize everyone’s phone number before smart phones came out. When you decide to start a website (which is really easy by the way), you’ll need to think of a domain name that you want to call yours so that other people can find you and get to your website. You can get a domain name by either purchasing directly from a domain name company such as Namecheap.com for $10 a year or at the time you purchase web hosting from a web hosting company such as BlueHost, who I recommend and use to host my websites. Usually, the web hosting company will give you your first domain for free when you purchase a web hosting plan. If you’re not sure what website hosting is read this article: What is Web Hosting and Why You Need It If You Want to Have a Website. Action Steps: If you haven’t purchased web hosting yet, then hold off on buying a domain name. Instead, head over to BlueHost and purchase a hosting plan and during your checkout you’ll get to pick the domain name you want to include for free with your purchase. If you already have web hosting, you can purchase additional domain names through your hosting company (the more expensive method) or through Namecheap.com (the better option). I’ve started several websites over the years and have always gone to Namecheap.com to pick out my domain names for $10/yr. It will be more expensive to purchase them from the web hosting company which is why I don’t recommend it unless they are offering you a free domain with the purchase of your web hosting plan. What is Website Hosting and Which Hosting Company Is Best?